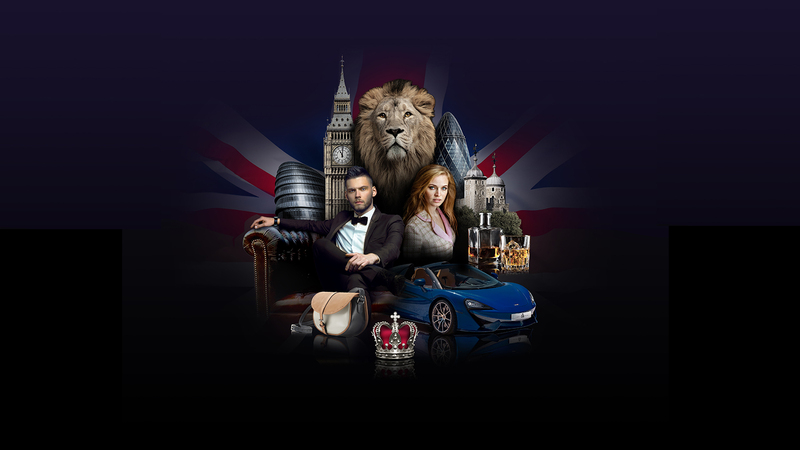 The third edition of Best of British, the largest ever dedicated exhibition of British Brands in China will open its doors in Shanghai in October 2019. Best of British 2018 was a large showcase of 300 British brands, including 50% of brands new to the China market, with 2 dedicated B2B Trade Days and 2 dedicated B2C Consumer Days. This edition of Best of British saw 5,448 trade buyers, 5,474 invited VIP visitors and 28,385 visitors, with a large group of high spending Chinese consumers. The show featured 6 major show sections, over 40 catwalk fashion shows, over 50 musical and performance sessions, over 40 world class chef cooking shows, and over 100 KOLs and highly interactive sessions. Best of British creates unique experience for all the participants and visitors.